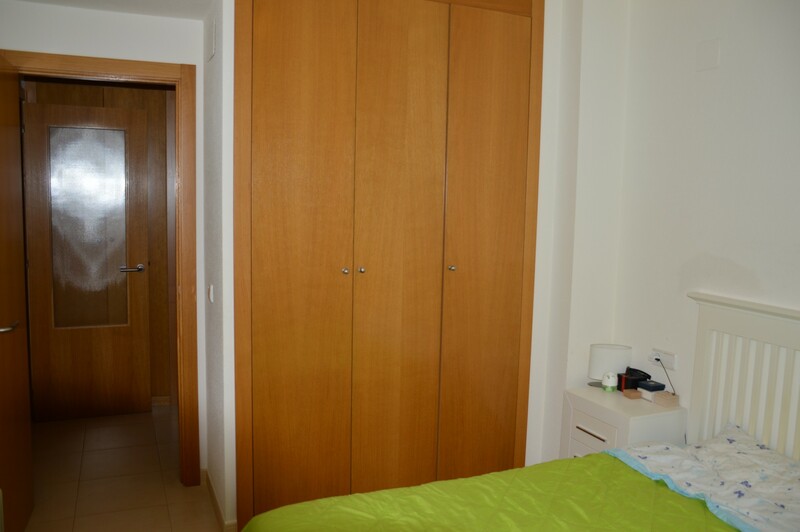 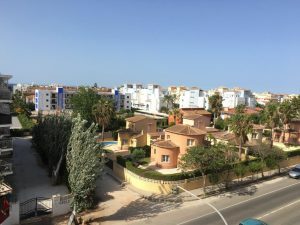 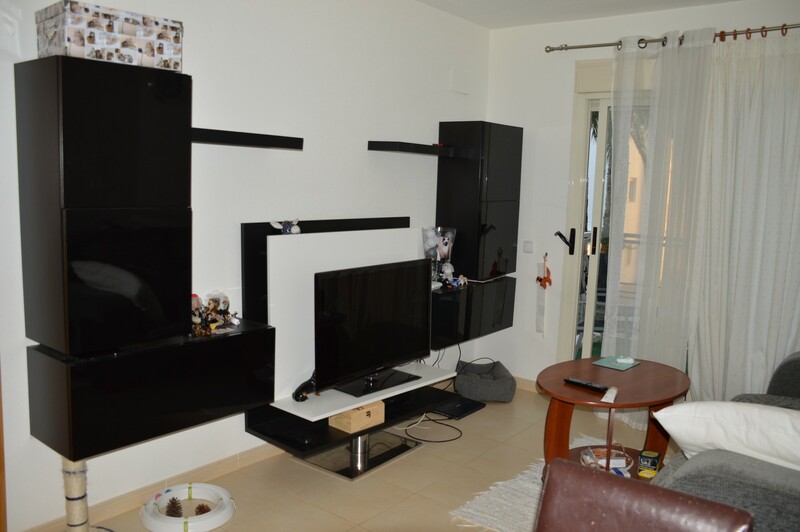 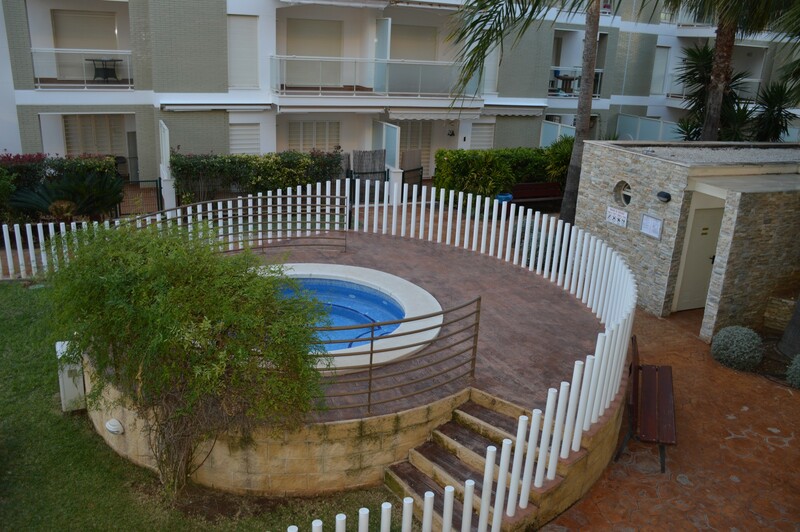 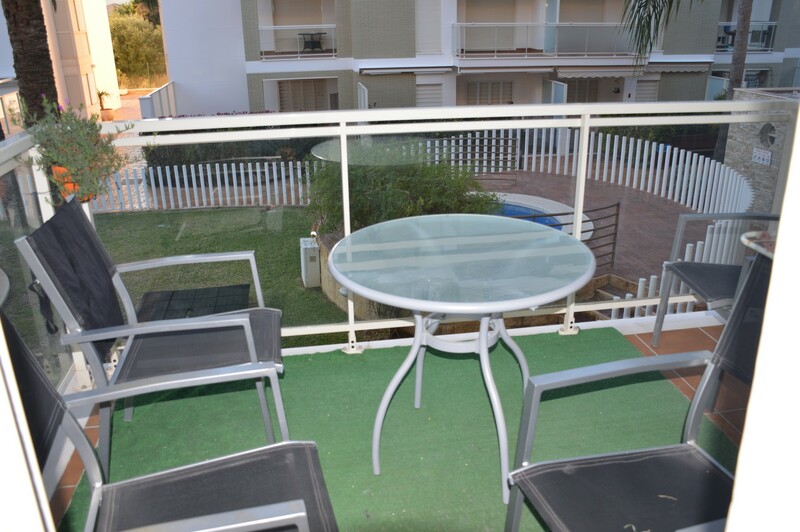 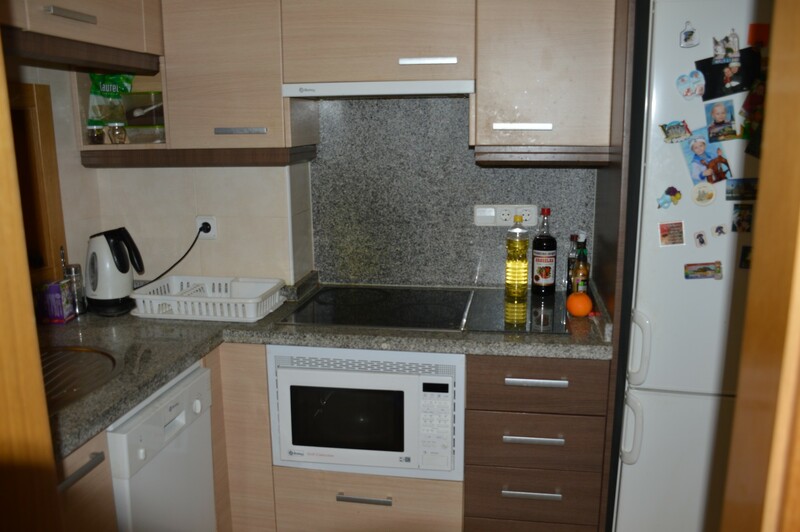 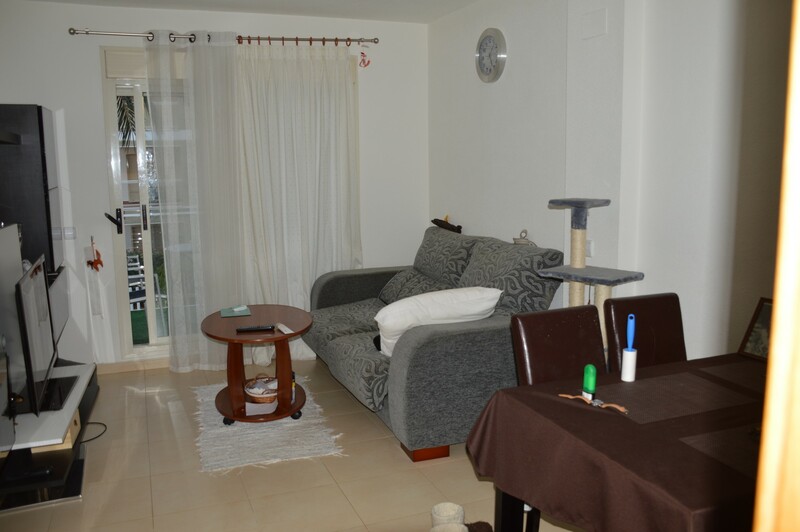 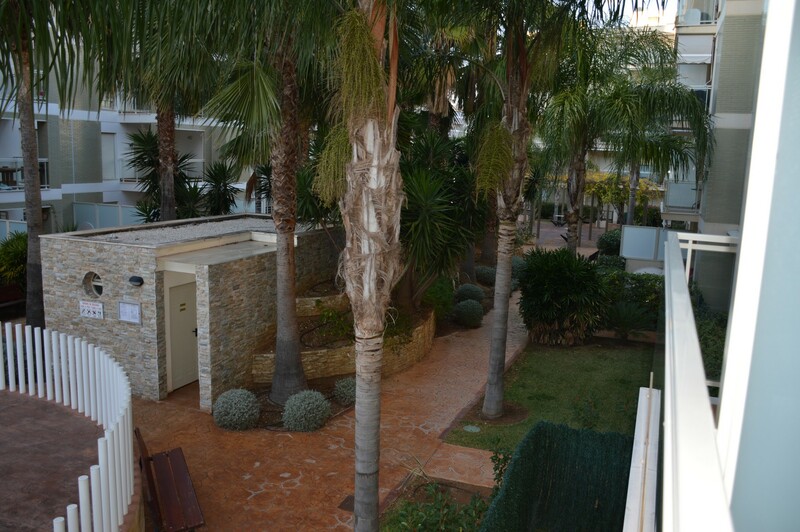 A first floor 1 bedroom apartment within a quiet urbanisation close the centre of Denia. 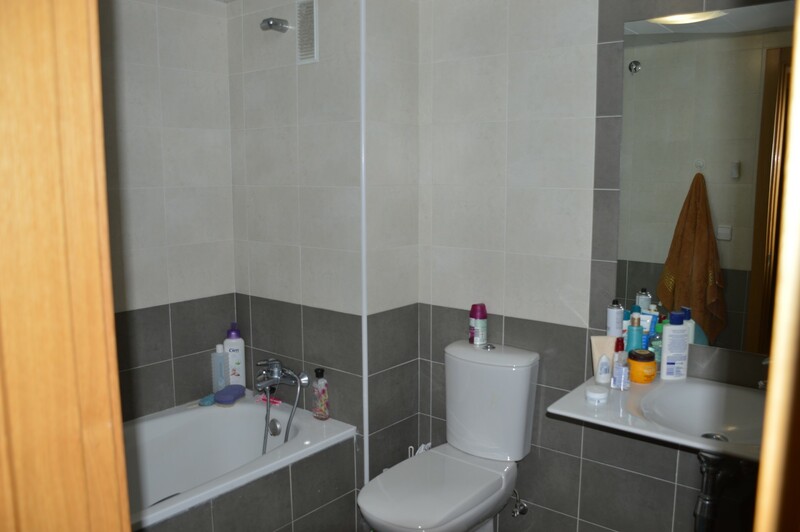 This modern apartment benefits from air-con, fitted wardrobes in the bedroom, a storeroom and a terrace. 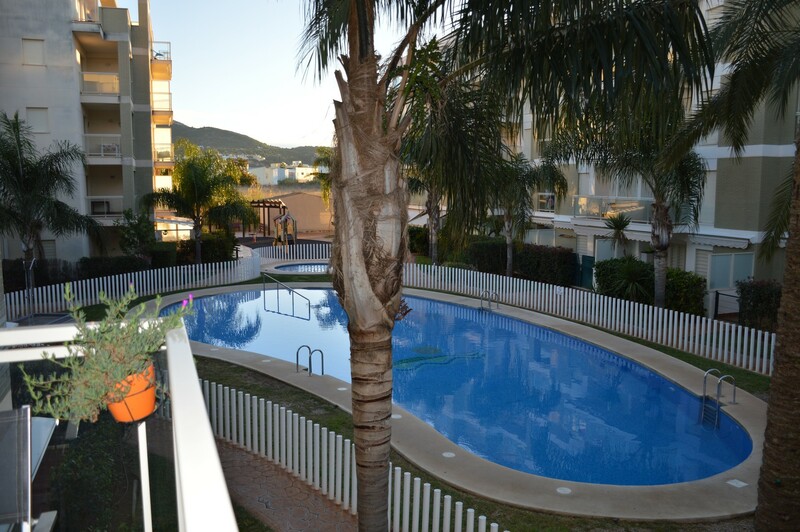 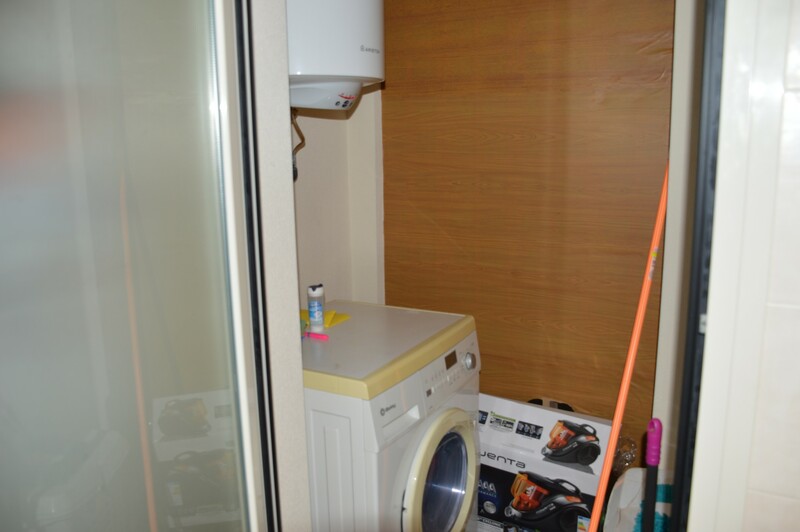 The development has very pleasant communal gardens and a swimming pool. 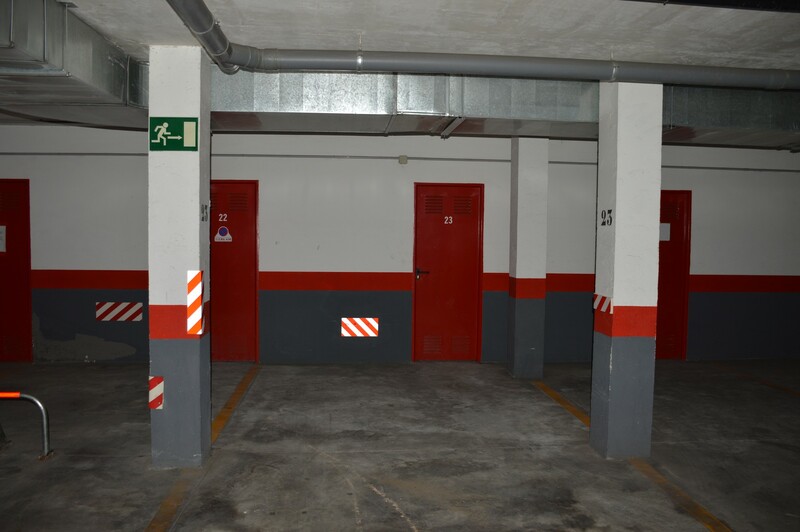 It also have covered private parking.